Jam game for TeamUpJam. 4 and a half hours. A breakout clone with a few more quirks to it! 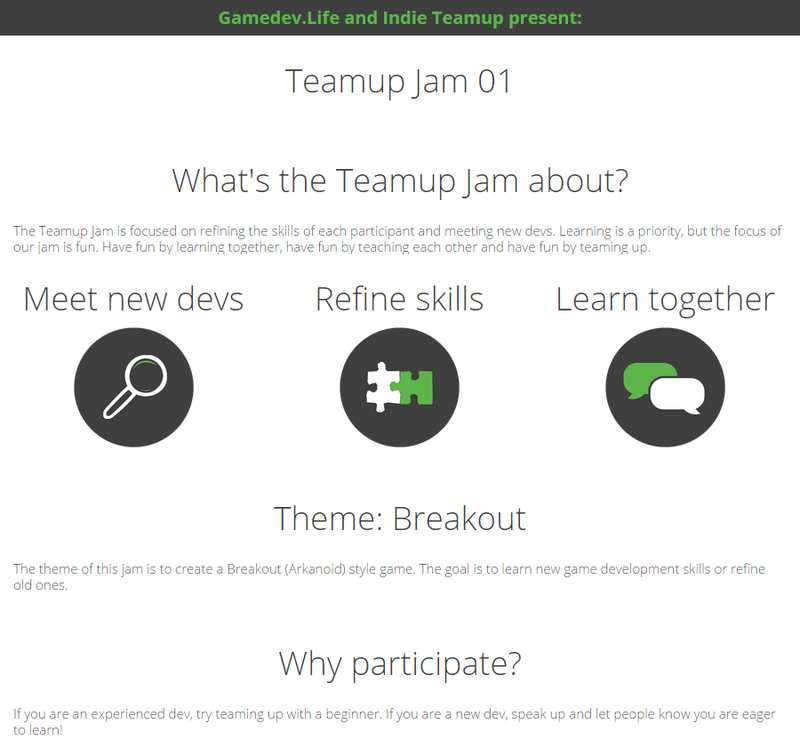 Released for #TeamUpJam #1! Derived from the Atari game Breakout in which you strive to break all panels (all sides) to complete the level. Breakout programmed by me and drawn by my son! Higscore attack breakout game with playercontrolled powerups. A virus-themed mix of the retro Space-Invaders and Breakout games.